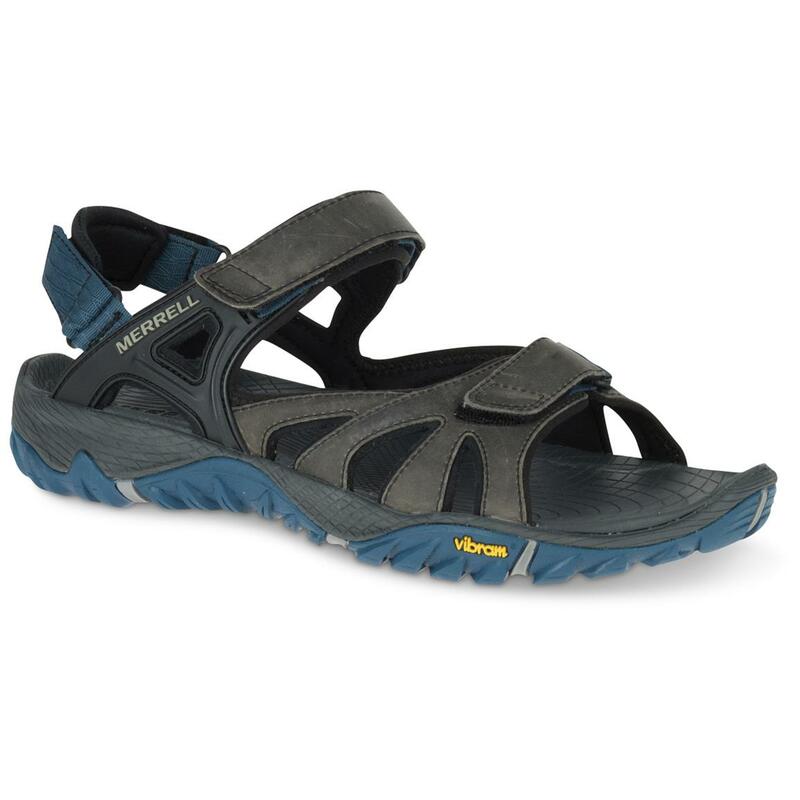 Waterproof, rugged and comfortable, for going all-out over trails and through streams. 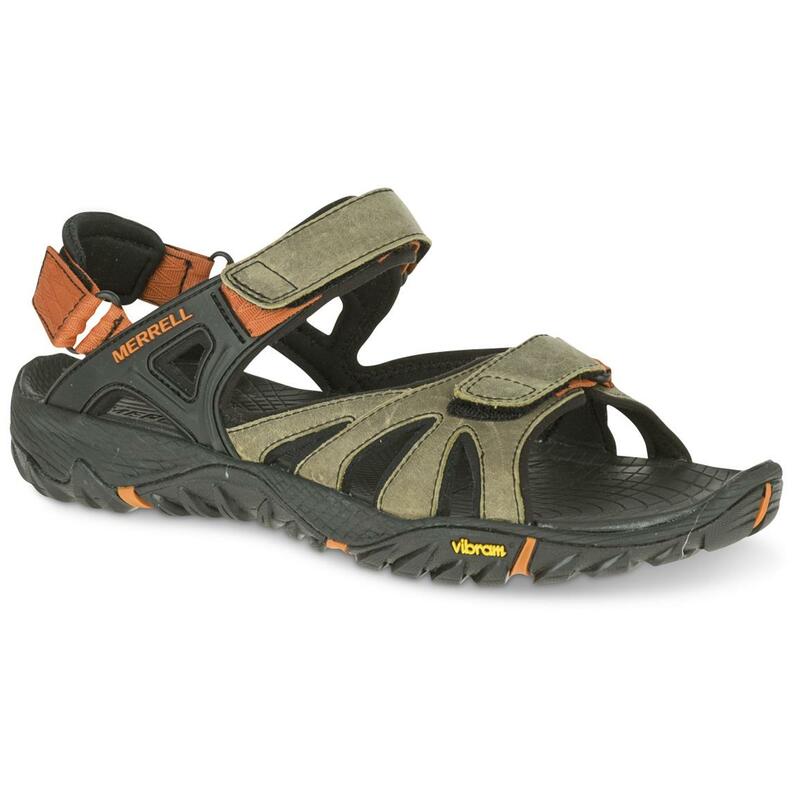 Put the top down and hit the trail with Merrell® All Out Blaze Sieve Convertible Sandals. They're made to go all-out, rain or shine, over rugged terrain, city streets or mountain streams. 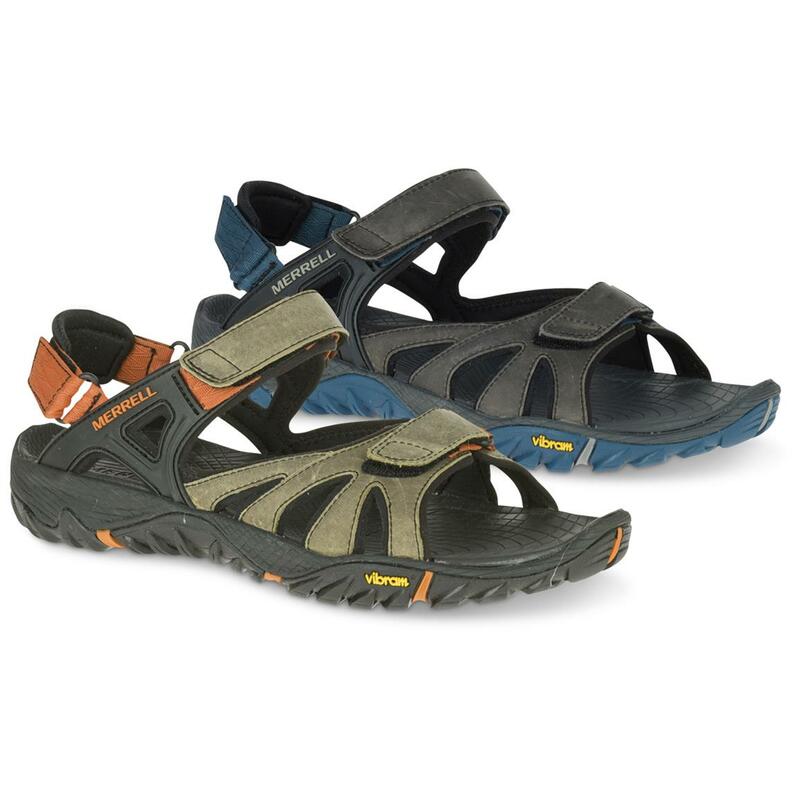 Noticeably lightweight yet built to last, these versatile Sandals are sure to be all-around favorites for hiking, camping and weekends at the lake. Each weighs approx. 10 ozs. Weight: Each approx. 10 ozs.